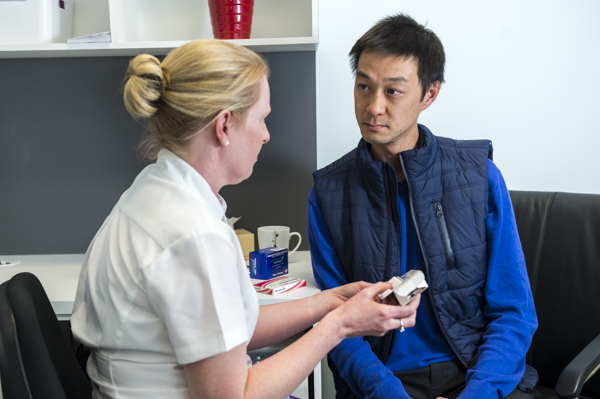 A Home Medicines Review (HMR) is a comprehensive clinical review of your medicines by a specially accredited pharmacist. The review takes place in your home, and the process is dependent upon a referral from the patient’s general practitioner (GP). The service involves cooperation between the GP, pharmacist, other health professionals and yourself (and, where appropriate, your carer). A HMR service improves the patient’s and health professionals’ knowledge and understanding about medicines, helps improve working relationships between members of the health care team in the interests of your health and wellbeing and provides medication information to you and other health care providers involved in your care. Capital Chemist have pharmacists accredited to deliver HMR services.